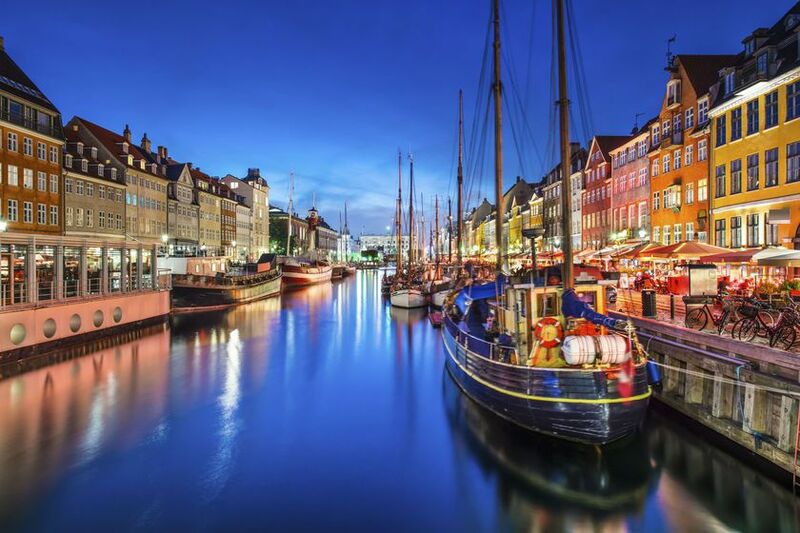 The spellbinding scenery of the fjords and phenomenon such as the Midnight Sun and Northern Lights mean that a Scandinavia cruise is an exciting adventure. 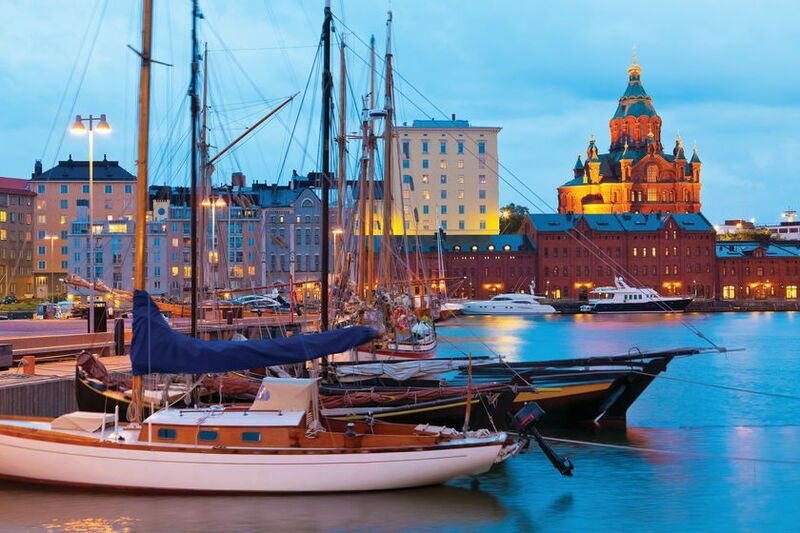 The frigid waters and fjords of Scandinavia are tailor-made for an adventurous cruise that takes in cultured cities and wild landscapes to provide you with a thrilling experience. The main season is May to September; the Midnight Sun burns from May to July and the Northern Lights are most frequently seen between November and March. 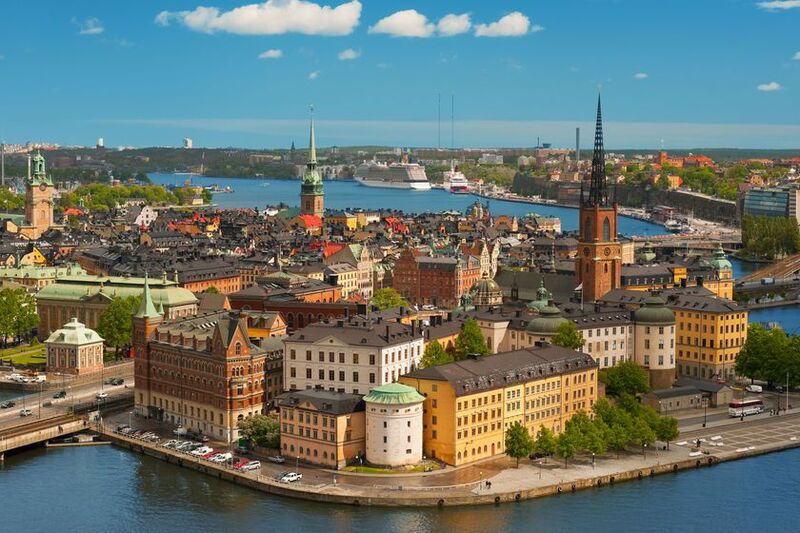 Stockholm is a city of islands and waterways, as if custom-made for seafaring travellers. Its winding Old Town, Gamla Stan, is a particular highlight. The Swedish island of Gotland boasts medieval churches, prehistoric sites, beautiful beaches and secluded swimming spots. 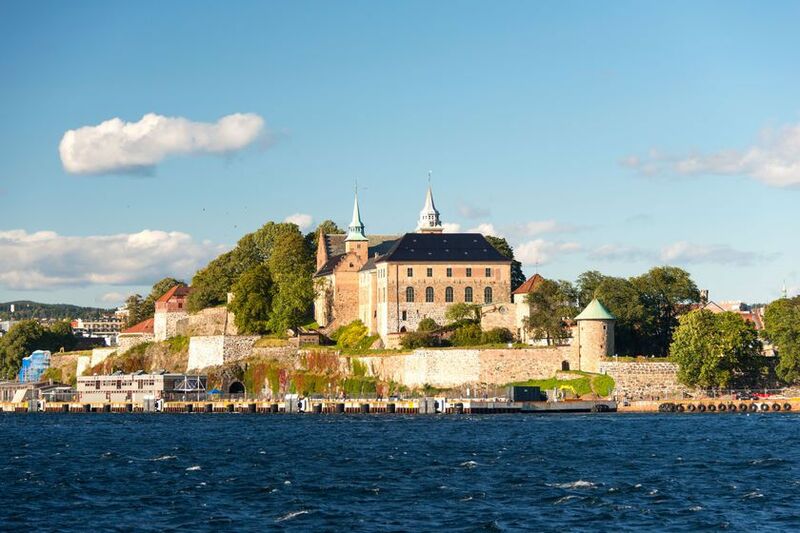 Other popular cruises explore Norway's west coast and often begin in the capital Oslo. 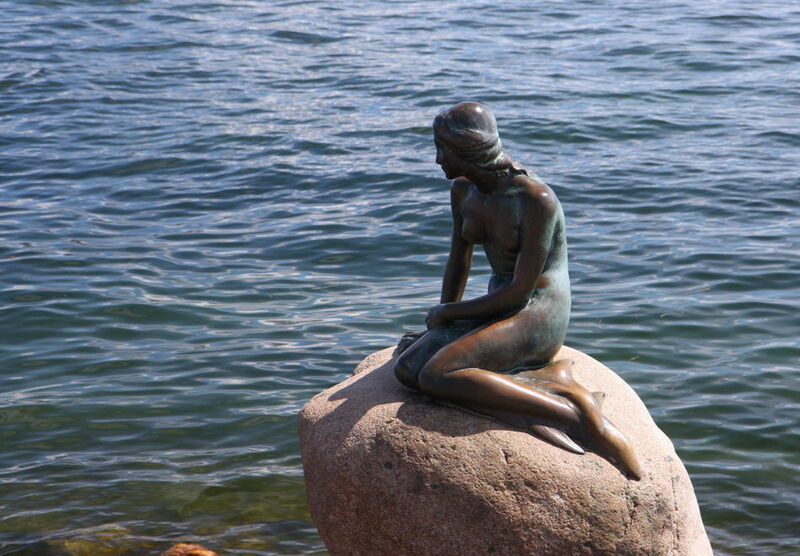 Ships then call at Bergen and Stavanger before plunging deep into ice-sculpted fjords. 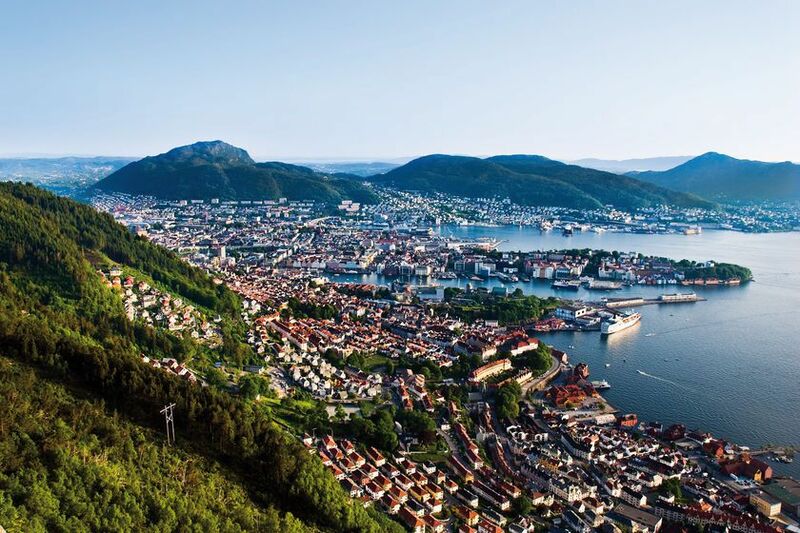 From Bergen there are cruises that breach the Arctic Circle, stopping at Norway's Arctic capital, Tromso, mainland Europe's northernmost point, North Cape, and the sheltered harbour of Kirkenes, just 10km from the Russian border. These tend to be informal adventurous journeys, made all the more special by the eerie glow of the Midnight Sun or a chance appearance of the Northern Lights.